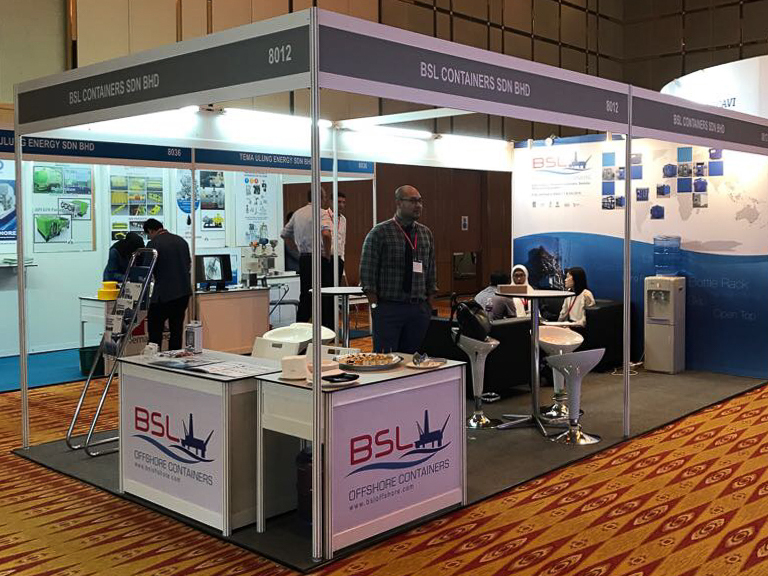 BSL Offshore has a great success at the OGA 2017 , We are excited to meet new customer and opportunities in this event. 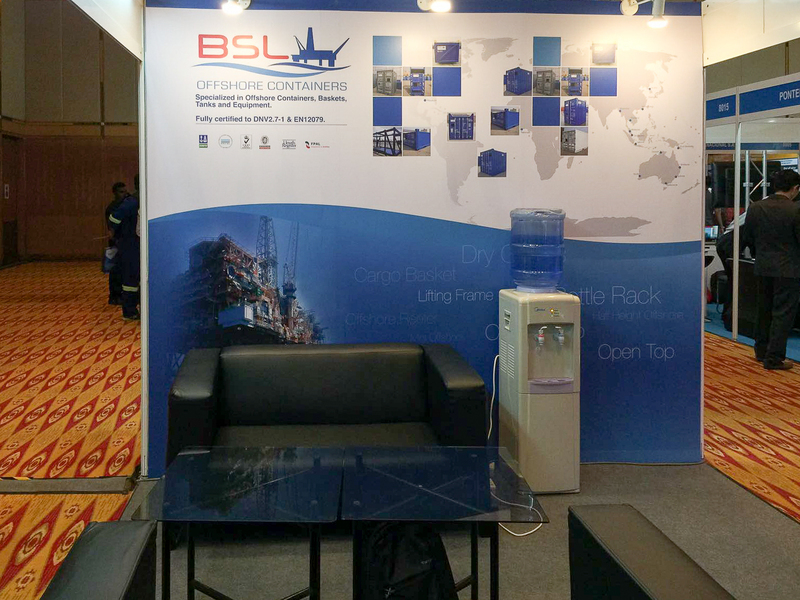 BSL Offshore will be exhibit at OGA 2017,Kuala Lumpur, Malaysia during 11-13 JULY 2017, come and join us at stand 8012, hall 8! 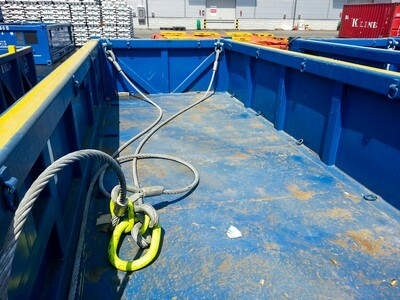 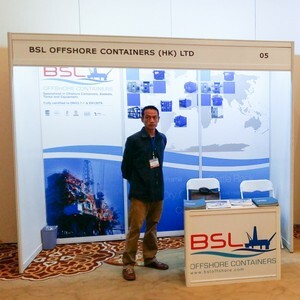 Do you need to hire a offshore reefer ? 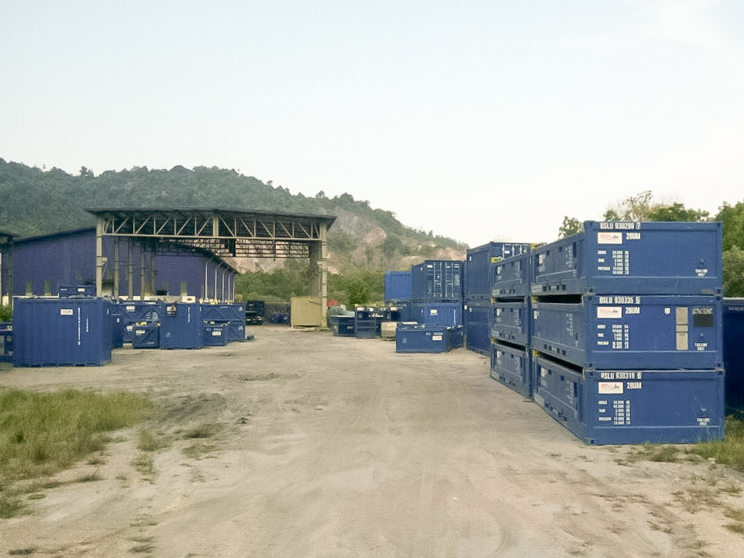 We have ready stock available now! 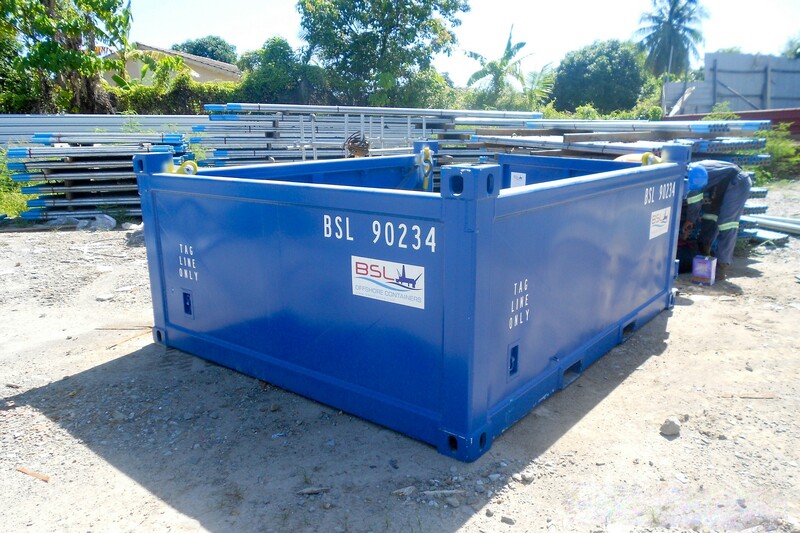 Don't hesitate to send us a quote! 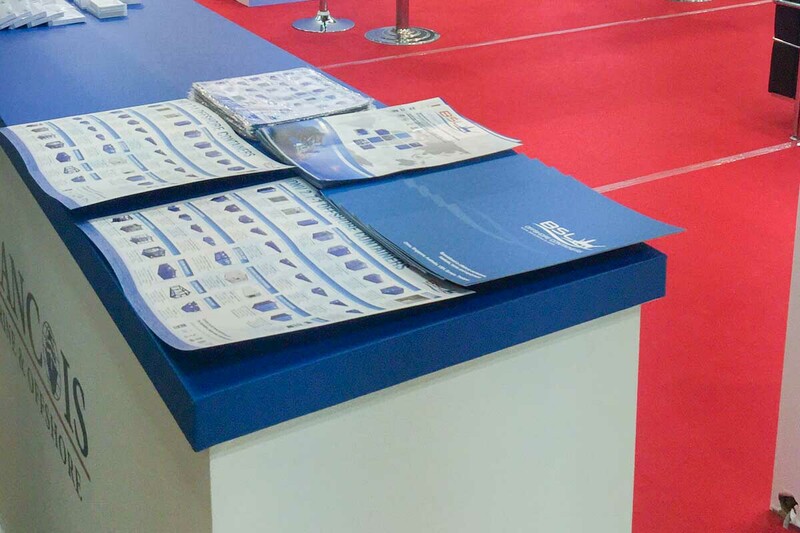 We are looking forward to meeting you at OSEA 2016 ! 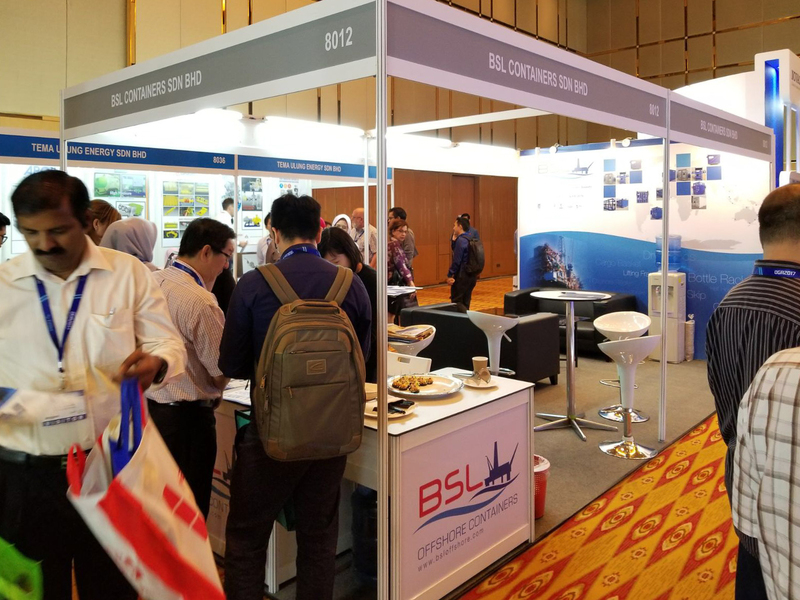 Come and join us at booth BP3-01 ! 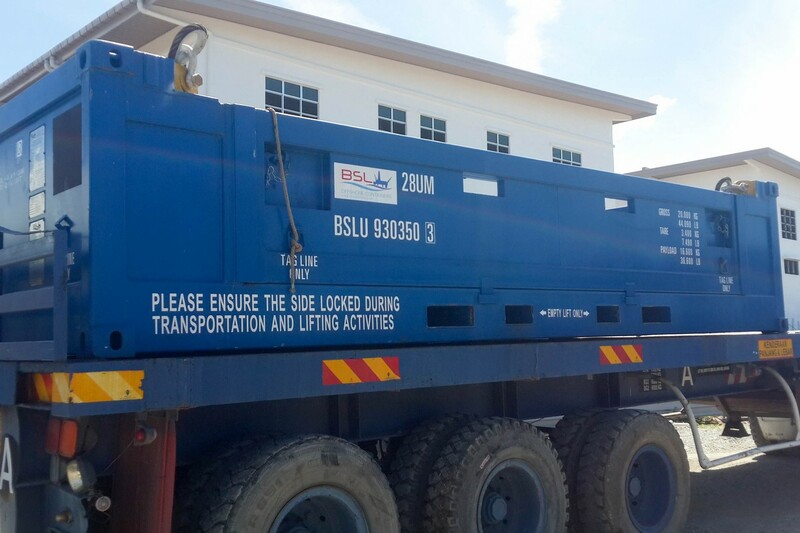 BSL established base in Kemaman, Malaysia! 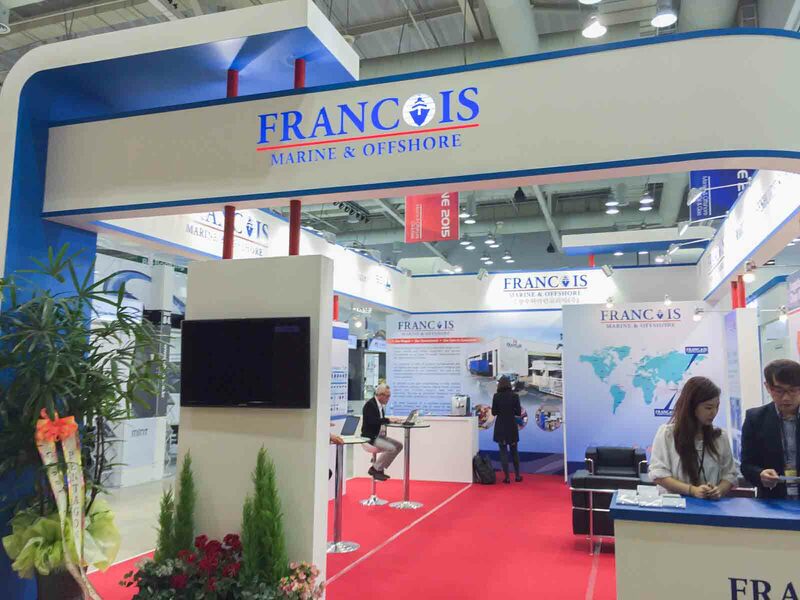 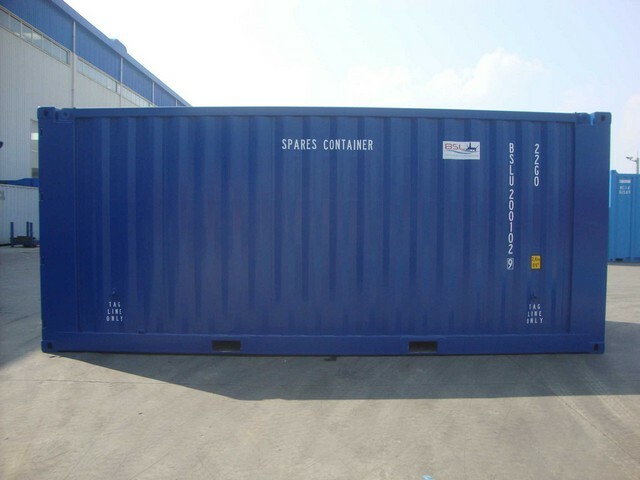 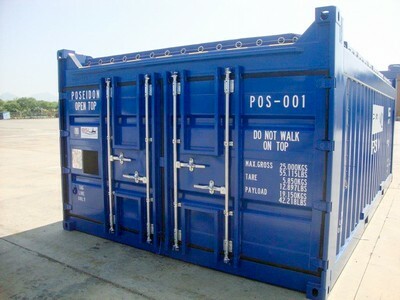 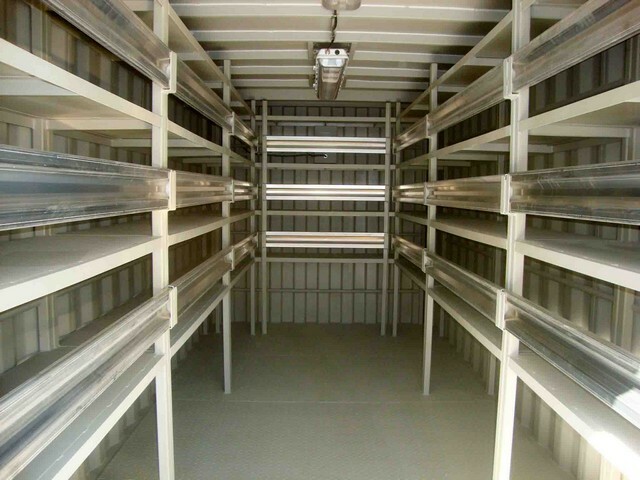 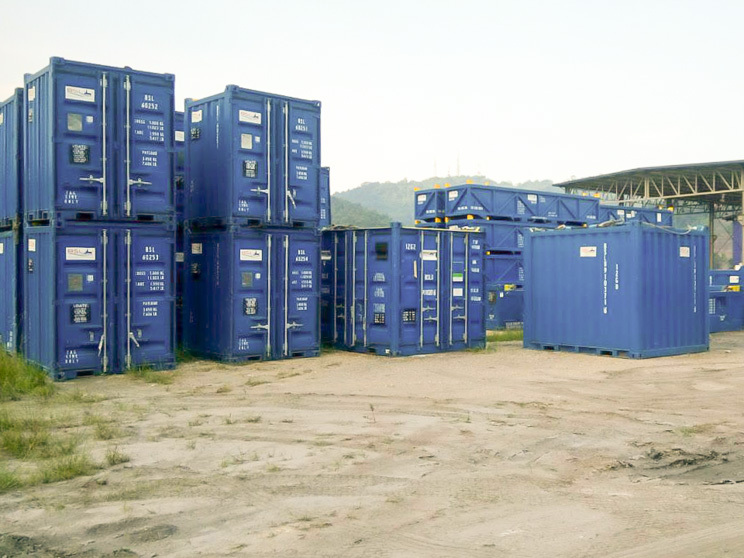 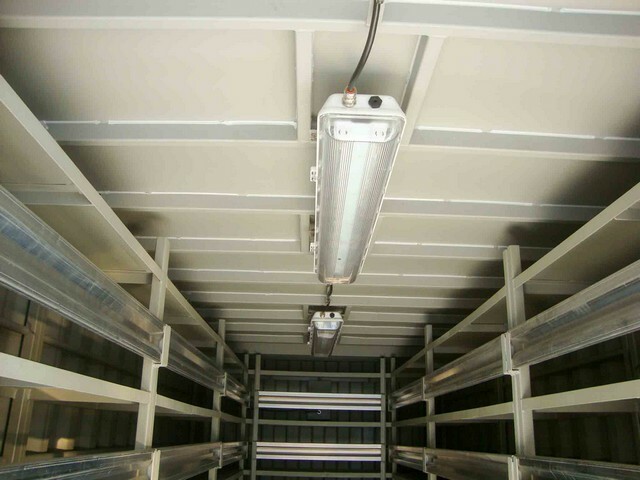 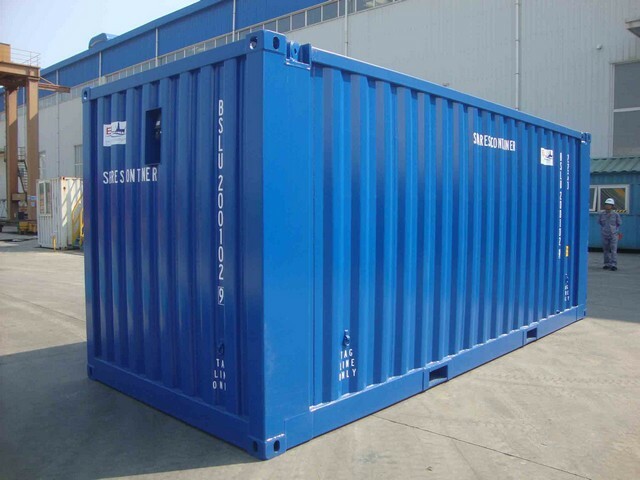 Don't hesitate to contact us for offshore container service ! 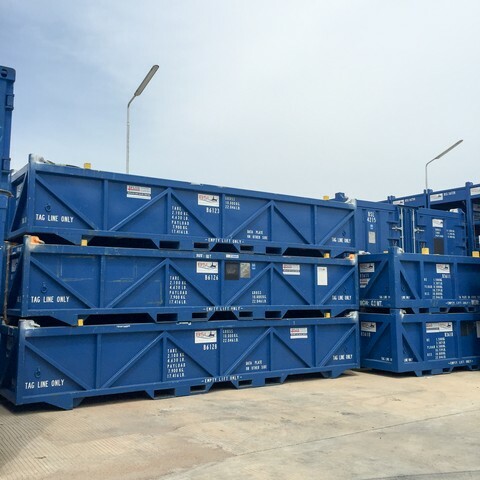 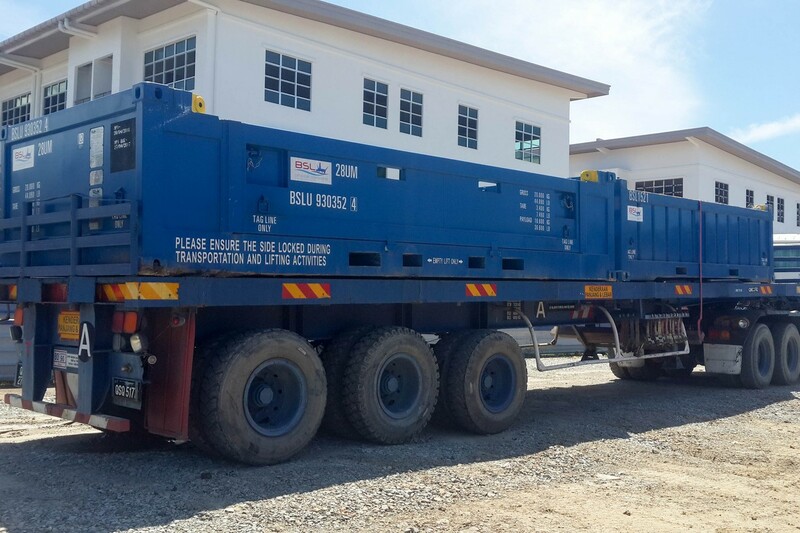 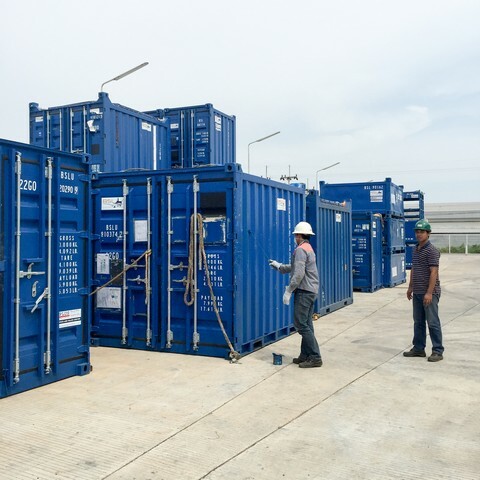 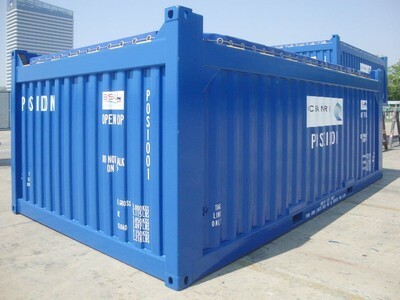 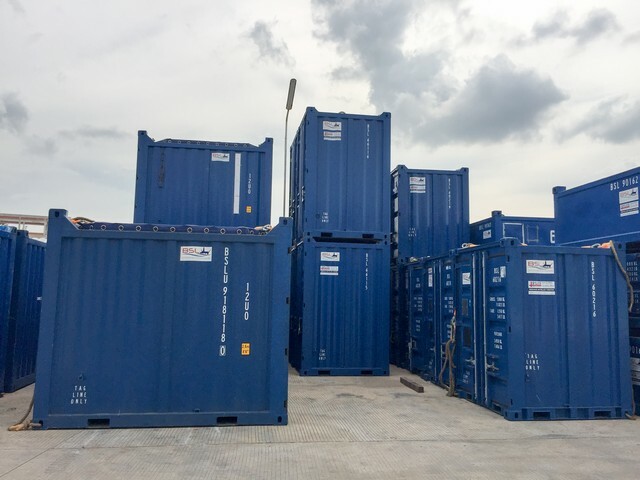 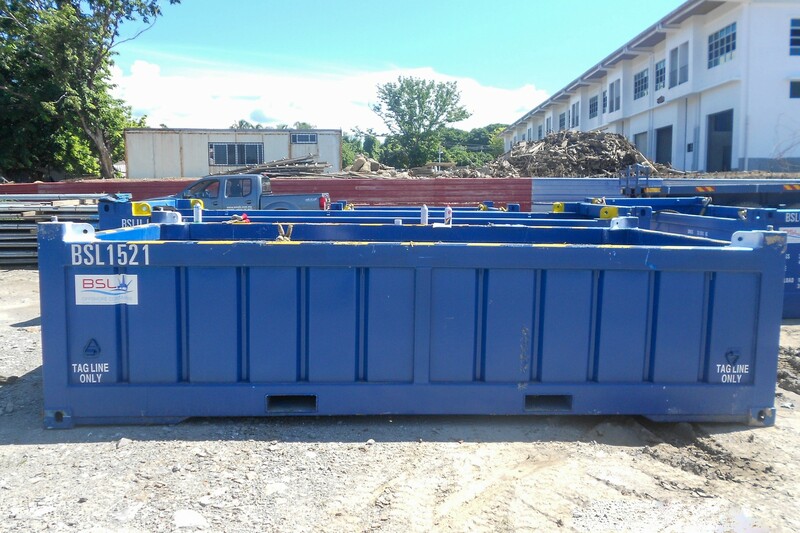 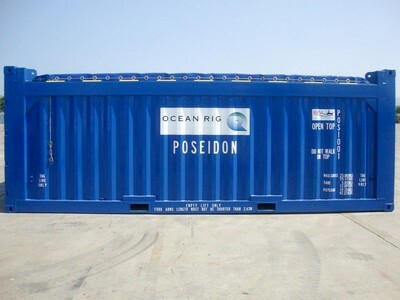 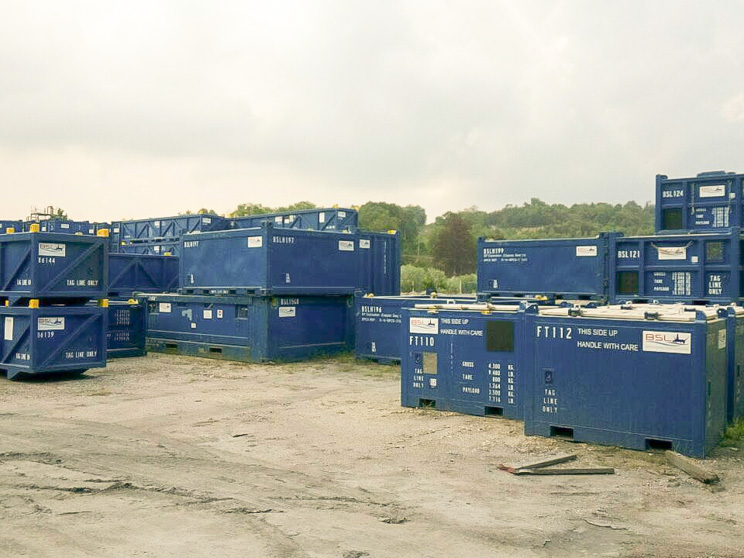 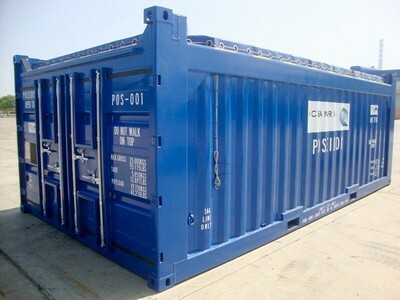 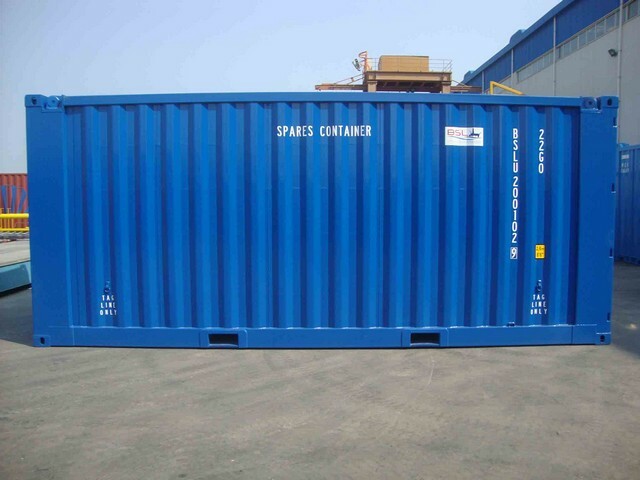 We are glad to supply new build 6.5m x 3.5m x 2.4m Open Top Offshore Container for our client Ocean Rig, those containers will be use on their UDW drillship Poseidon soon!! 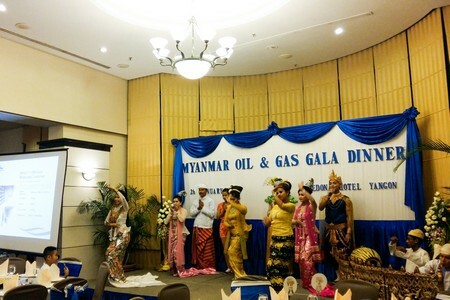 BSL is proud to be a Gala dinner & dance Sponsor for the 6th Myanmar Oil & Gas Exhibition in Yangon, Myanmar.Please see below highlights! 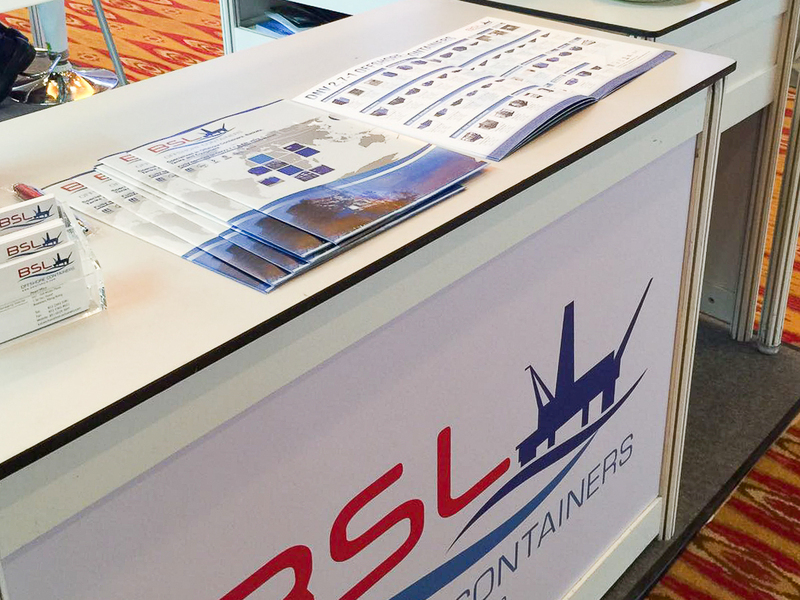 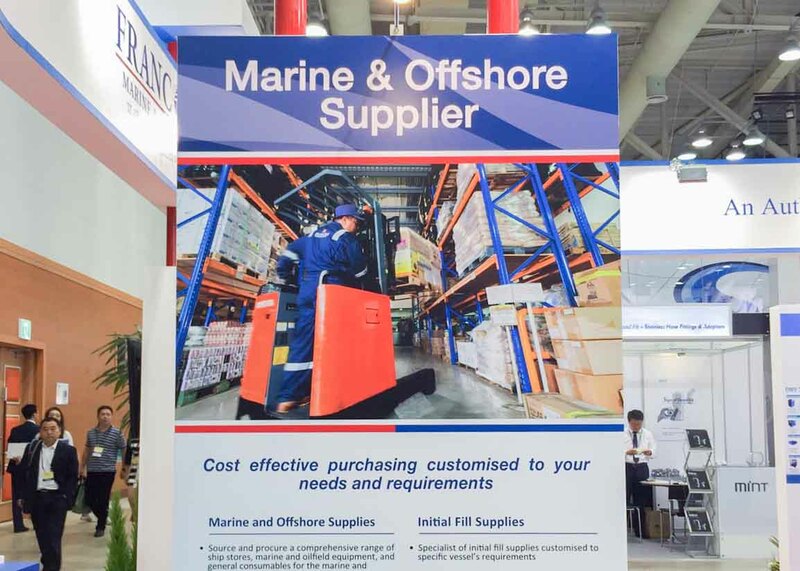 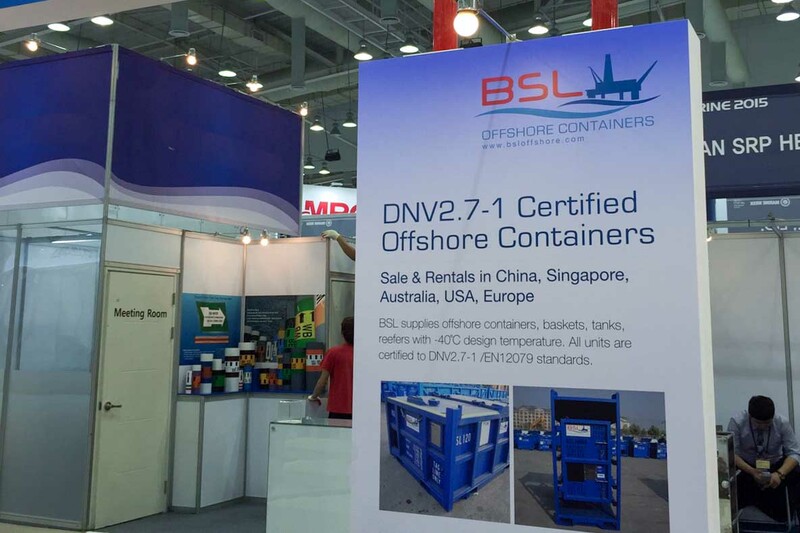 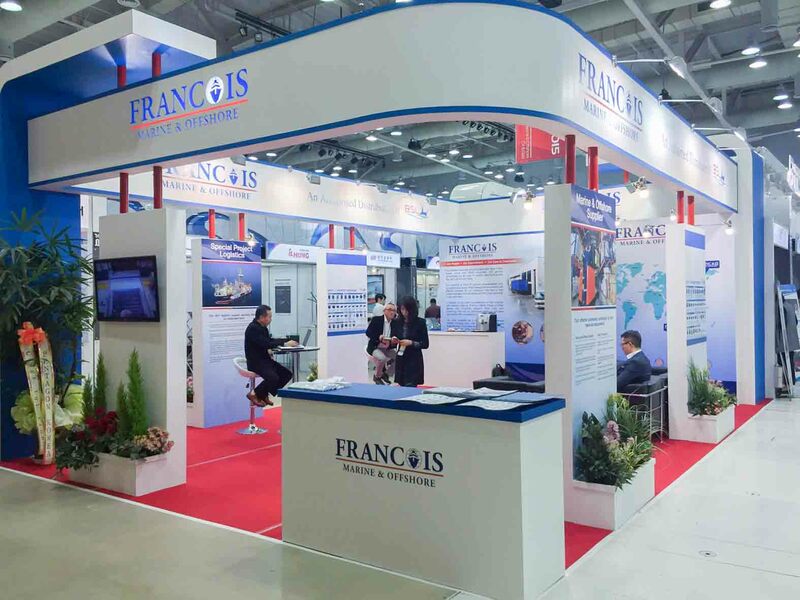 BSL Containers will be a proud exhibitor of the OTC Asia 2016 in Kuala Lumpur during 22 – 23 March 2016. 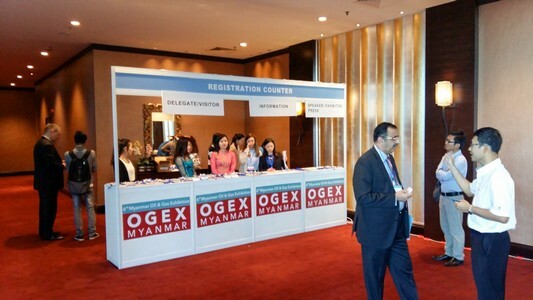 We are looking forward to meet All of you in the event! 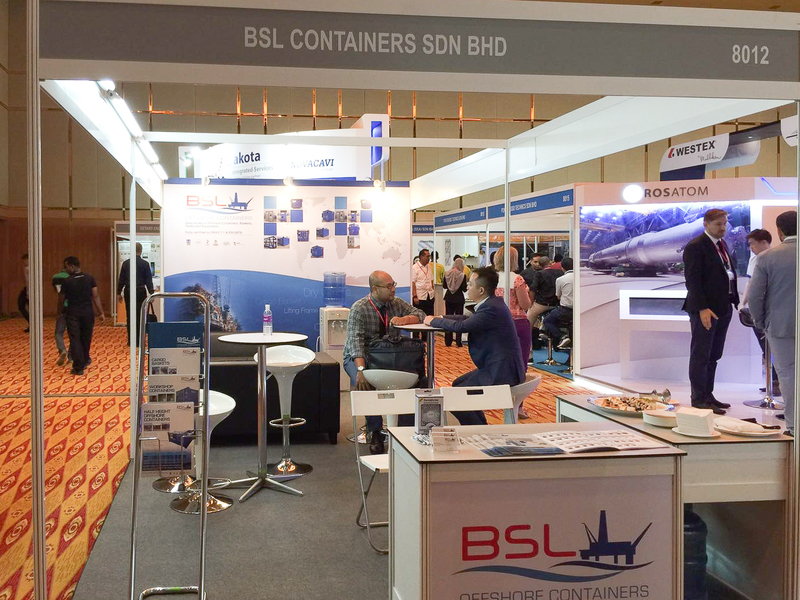 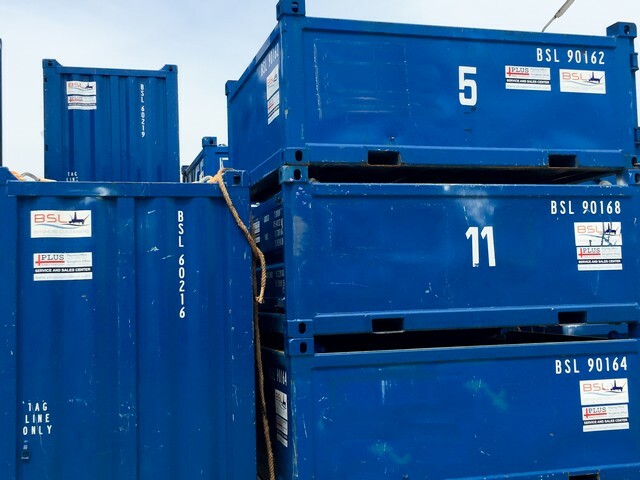 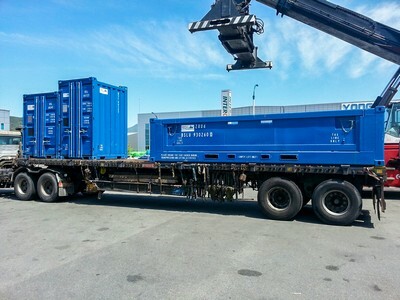 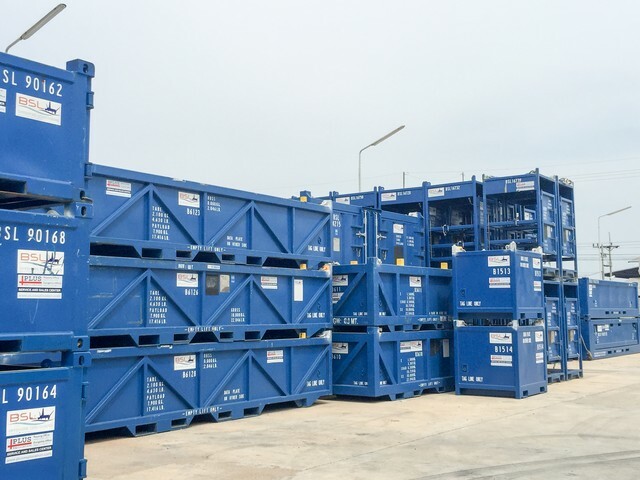 BSL Containers will be a proud exhibitor of the AOG 2016 in Perth during 24-26 February 2016. 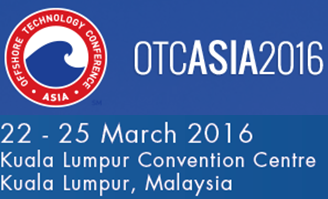 We are looking forward to meet All of you in the event! 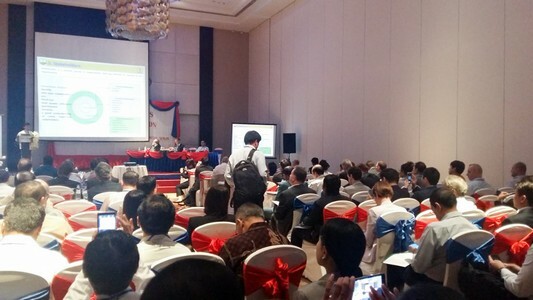 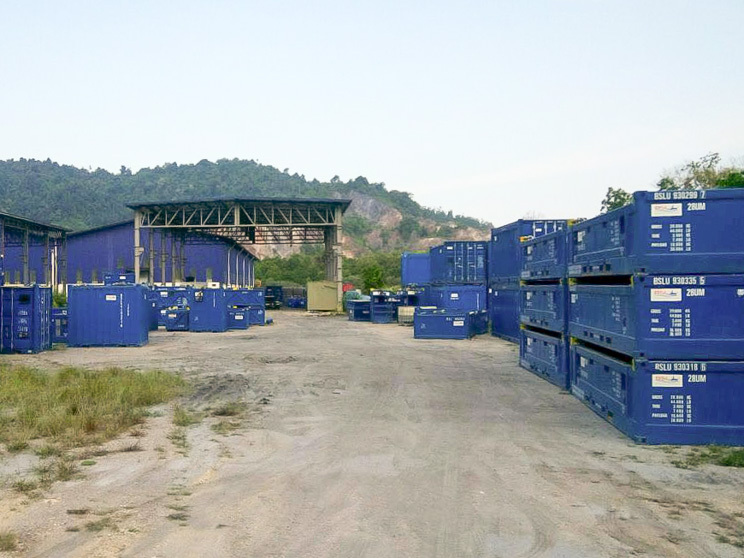 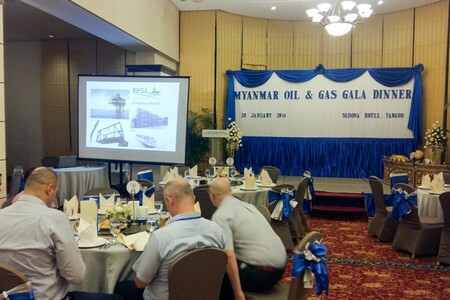 BSL Offshore Containers will be the sponsor the Gala dinner & dance of the 6th Myanmar Oil & Gas Exhibition, Myanmar . 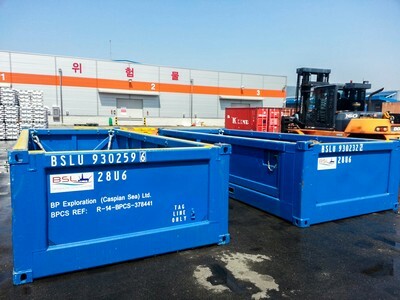 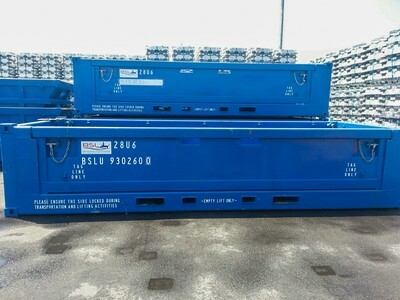 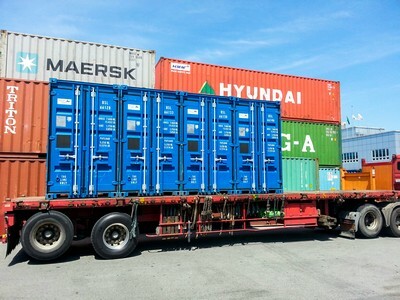 We have mini containers, half-height container and cargo basket ready to serve our client in Korea!